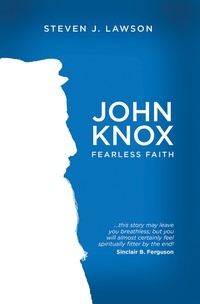 John Knox is one of the most colourful figures in church history and his impact is still felt around the world. The real story of Knox surpasses the best fiction novels. Five hundred years after his death, Steven Lawson seeks in this book to ignite our faith for Jesus through Knox’s story. If you think of Knox as the dull Presbyterian, prepare to think again. Let this seminal figure in the history of the Scottish Reformation inspire you to stand firm in your faith and let God impact your spiritual life.